Columbus-based national homebuilder M/I Homes Inc. has been selected as Homeport’s 2019 Voice & Vision honoree in recognition of its historic and unbroken connection to Homeport and its affordable housing mission. 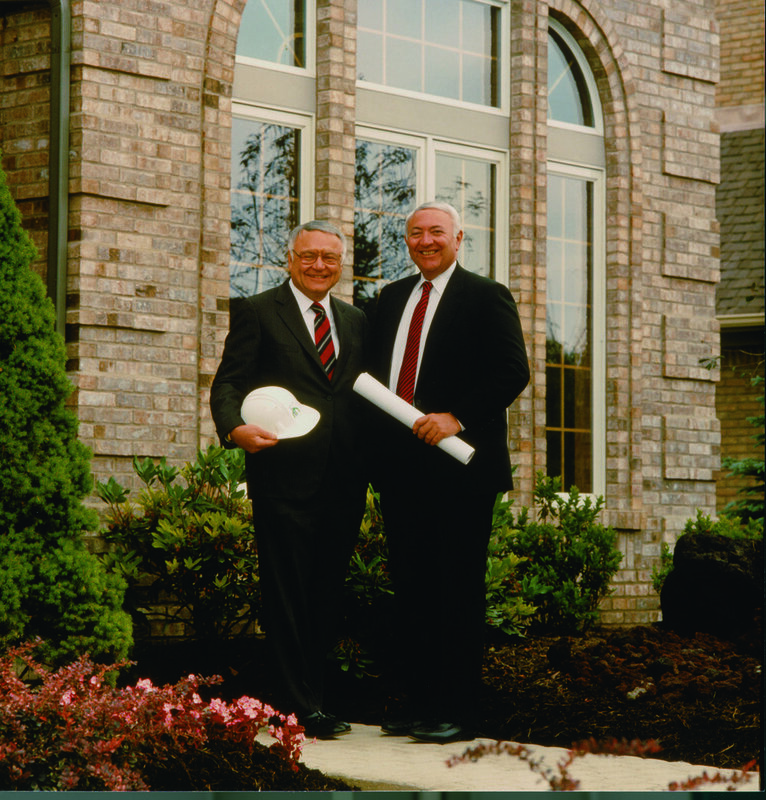 Since its founding in 1976 by cousins Irving and Melvin Schottenstein, M/I Homes has grown to become one of the nation’s largest and most respected homebuilders, with operations in 16 major markets throughout the United States. M/I has also been an active supporter of numerous charitable and civic organizations throughout Central Ohio. In 1987, with Irving’s vision and leadership, the non-profit organization now known as Homeport was created. 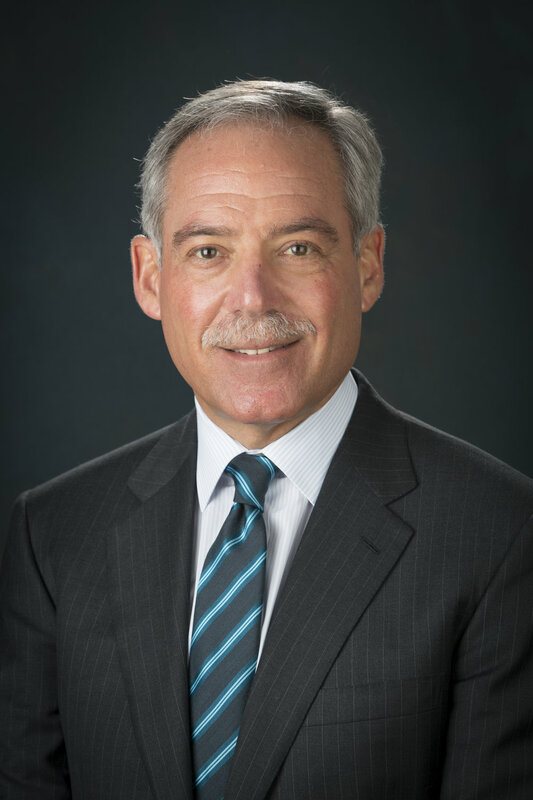 The special recognition from Homeport is significant and heartfelt, said M/I Homes Chairman of the Board, Chief Executive Officer and President Robert H. Schottenstein. Homeport houses more than 6,200 residents in 35 communities throughout Central Ohio. It is part of a consortium attempting to address a severe shortage of affordable housing. An estimated 54,000 area families spend at least 50 percent of their income on housing, and the problem could be exacerbated by a projected population growth of one million by 2050. The 2019 Voice & Vision celebration will take place at the Jeanne B. McCoy Community Center for the Arts in New Albany on Thursday, October 24th. The formal program will be held in the Irving E. Schottenstein Theater. · Rev. John Edgar, executive director of Community Development for All People (CD4AP) and an original Homeport Board member. · Developer and Homeport founder Don Kelley and the Kelley Family. · Ohio Capital Corporation for Housing President Hal Keller. · Homeport Senior Vice President Maude Hill. Homeport Board Chair Chris Hune said the significance of the organization’s honoree for 2019 cannot be understated. To learn more how to participate in the Voice & Vision celebration and support Homeport, contact Homeport Senior Director of Resource Development Laverne Price at laverne.price@homeportohio.org or 614 545-4891.